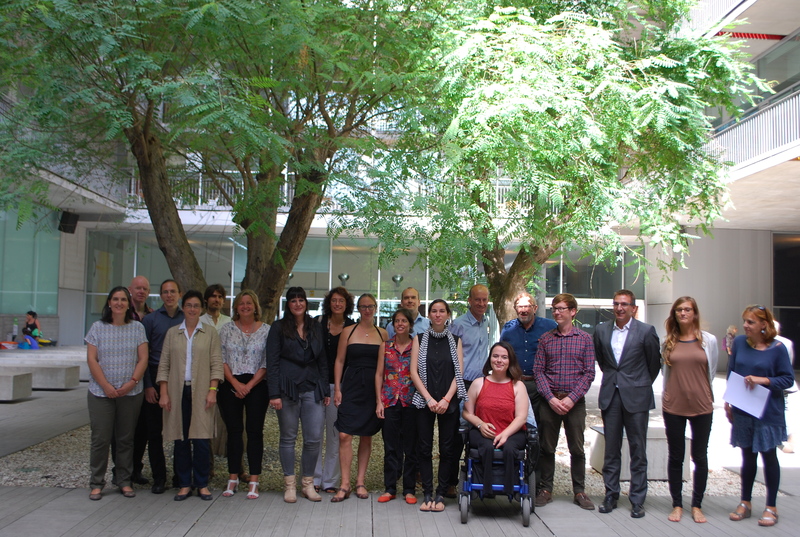 Today September 16th takes places the first meeting of the European project HEIRRI (Higher Education Institutions & Responsible Research and Innovation). The project aims to integrate the concept of “Responsible Research and Innovation” (RRI) in university careers in science and technology, so that research and innovation meets societal needs, values ​​and expectations. The European Commission promotes the practical application of RRI through six key areas: public engagement, ethics, science education, gender equality, open access and scientific governance. HEIRRI is led by the Studies Centre on Science, Communication and Society (Department of Experimental and Health Sciences, Universitat Pompeu Fabra); specifically, the project is led by a multidisciplinary team consisting of members of the Department of Experimental and Health Sciences and the Department of Information and Communication Technologies. 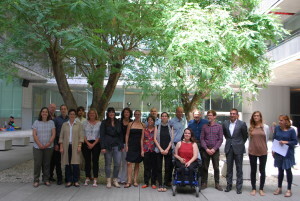 The rest of the Consortium of the project are the University of Aarhus (Denmark), the University of Bergen (Norway), the University of Split (Croatia), the Institute for Advanced Studies (Austria), “la Caixa” Foundation (Barcelona) , the company Innovatec (Madrid), the European network of museums and science centres Ecsite, and the Catalan Association of Public Universities (ACUP, who chairs GUNi, the Global University Network for Innovation, with 208 universities in 78 countries). The project is funded by the Horizon2020 program of the European Commission under the “grant agreement” number 666004. HEIRRI is one of the first initiatives aimed at integrating the RRI to university education. Given that the RRI has the potential to make research and innovation more efficient and address them towards solving global social problems, a strong background in RRI is necessary from the earliest stages of higher education.